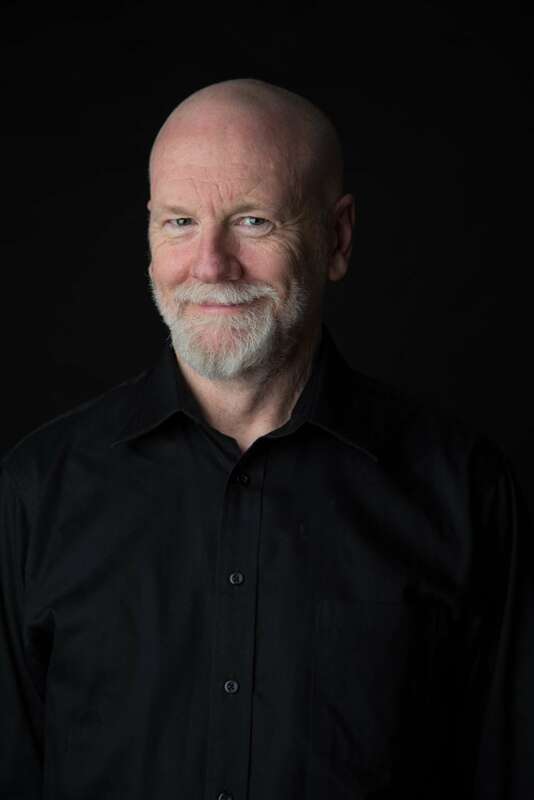 Brett Dean studied in Brisbane before moving to Germany in 1984 where he was a permanent member of the Berliner Philharmoniker for fourteen years. He began composing in 1988, initially concentrating on experimental film and radio projects and as an improvising performer. Dean’s reputation as a composer continued to develop, and it was through works such as his clarinet concerto Ariel´s Music (1995), which won an award from the UNESCO International Rostrum of Composers, and Carlo (1997) for strings, sampler and tape, inspired by the music of Carlo Gesualdo, that he gained international recognition. Now one of the most internationally performed composers of his generation, much of Dean’s work draws from literary, political, environmental or visual stimuli, including compositions inspired by paintings by his wife Heather Betts. His music is championed by many of the leading conductors and orchestras worldwide, including Sir Simon Rattle, Andris Nelsons, Marin Alsop, David Robertson, John Storgards and Simone Young. In 2009 Dean won the Grawemeyer Award for music composition for his violin concerto The Lost Art of Letter Writing. His most recent premiere was Ariettes oubliées, an arrangement of Debussy songs for Magdalena Kožená with the Australian World Orchestra conducted by Simon Rattle in July 2015. He is writing an opera, Hamlet, to be premiered at Glyndebourne in 2017 conducted by Vladimir Jurowski and directed by Neil Armfield. Brett Dean is Artist in Association with the BBC Symphony Orchestra between 2014-2017, and Artist in Residence with the Sydney Symphony from 2016 -2018, both positions which will involve conducting, performing and creative programming, and is the featured composer at the Toronto Symphony’s 2016 New Creations Festival.